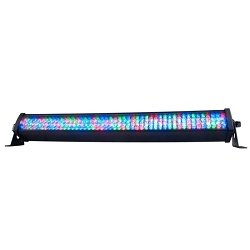 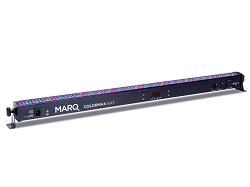 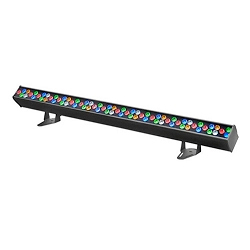 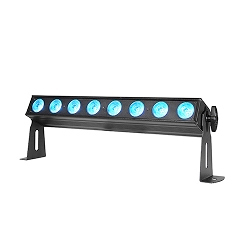 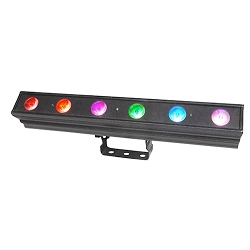 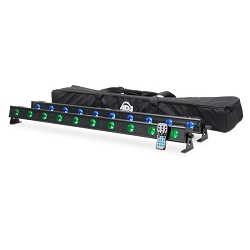 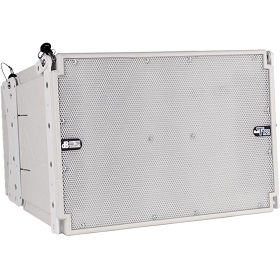 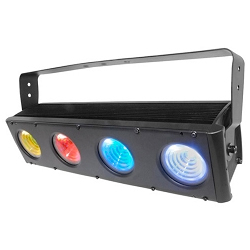 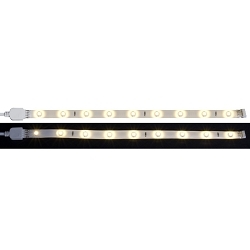 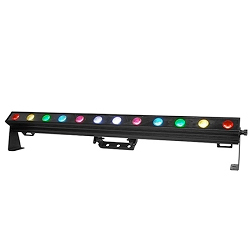 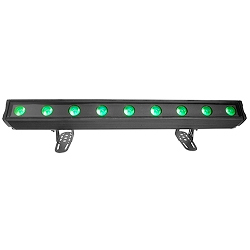 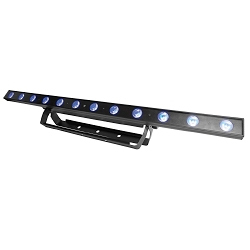 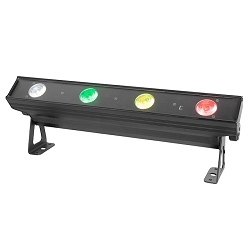 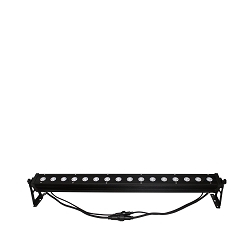 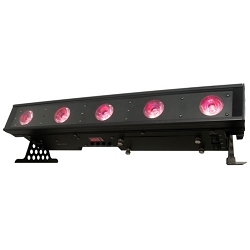 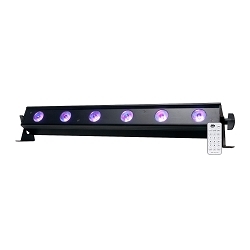 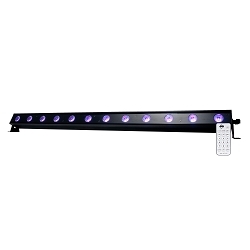 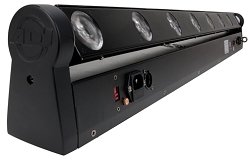 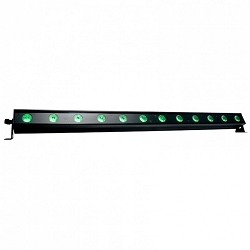 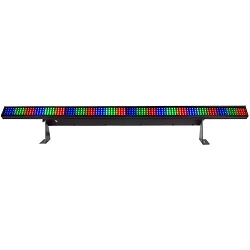 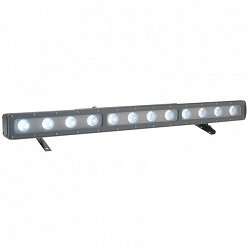 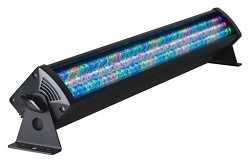 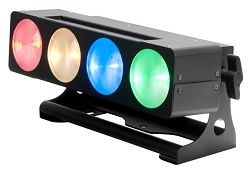 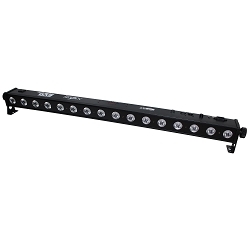 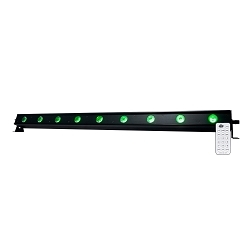 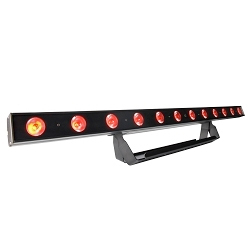 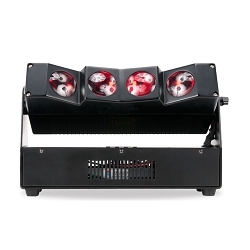 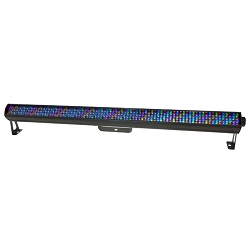 LED Bars also known as linear wash fixtures feature individually controllable RGBA LEDs outputting any variation of colors including white. Richly saturated colors, thanks to the inclusion of amber LEDs. 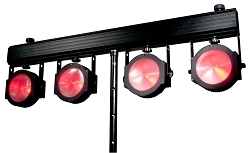 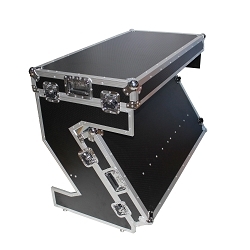 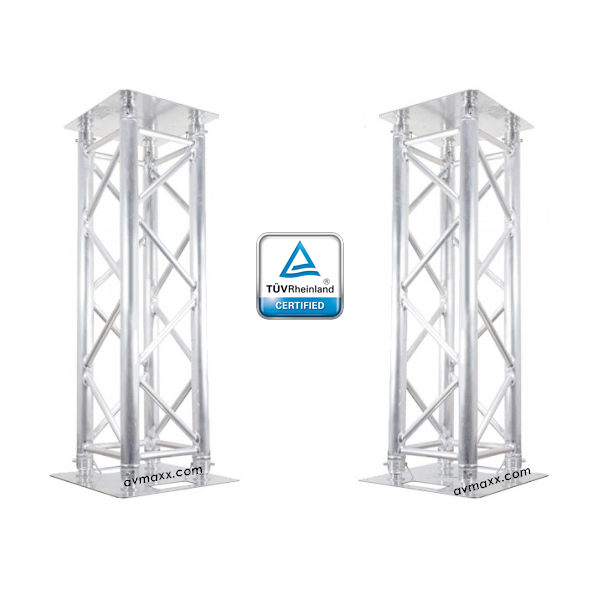 Some models offer pixel maps for jaw dropping effect very popular for Stage, Bowling Alleys also to wash Buildings. 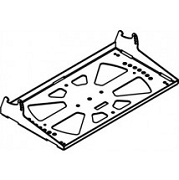 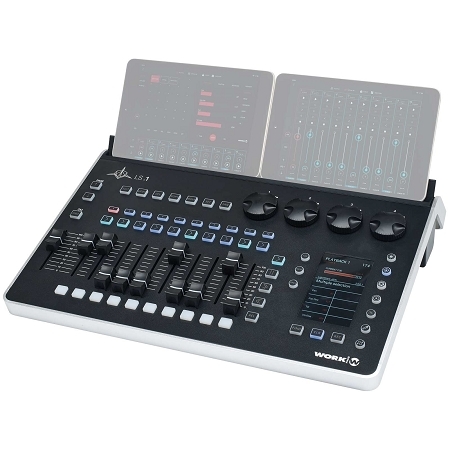 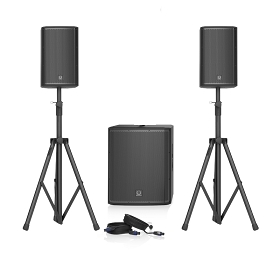 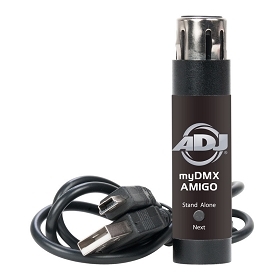 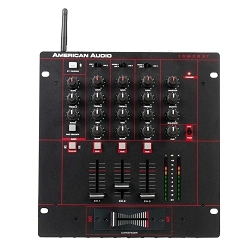 AVMAxx.com is know to stock a huge selection at Guaranteed Lowest Price!